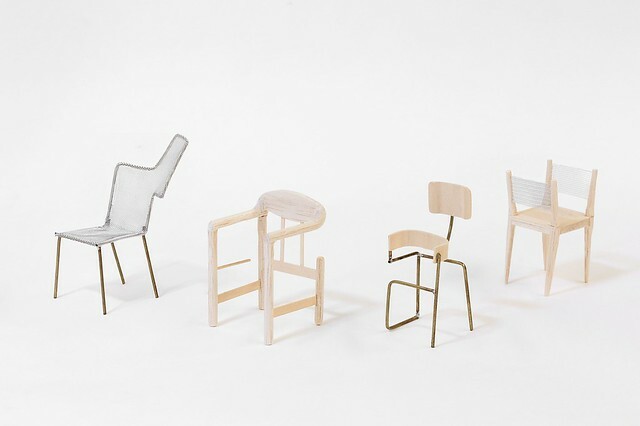 The chAIr Project is a series of four chairs designed with the help of machine learning. 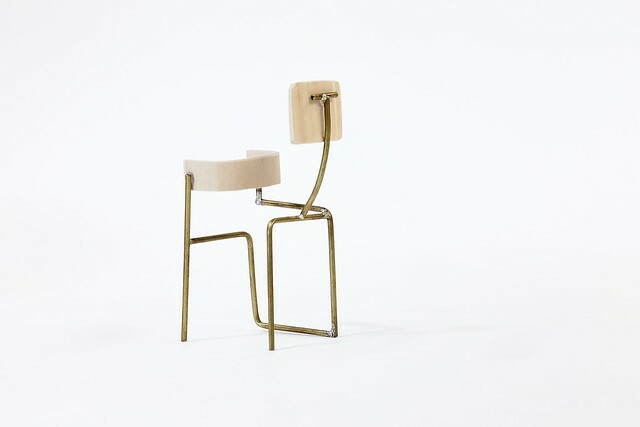 We trained a generative neural network (GAN) using a dataset of iconic 20th-century chairs with the goal to “generate a classic”. 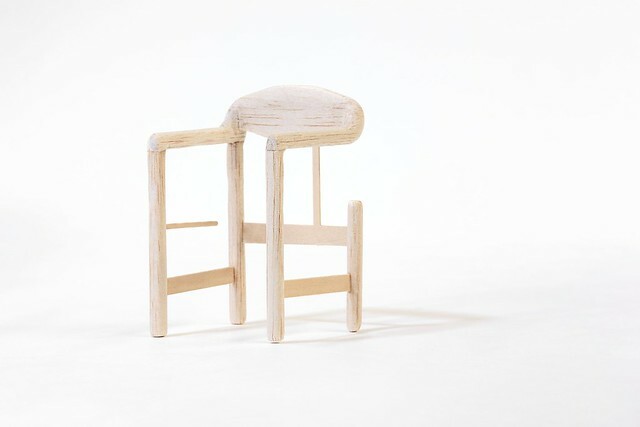 The resulting model was used to generate new chairs — semi-abstract visual prompts for a human designer who used them as a starting point for actual chair design concepts. The project was born out of the idea of using GANs as “automatism”, as an art and design tool for mind bending, like Surrealist frottage: one that caters to the subconscious, the associative, the imaginary rather than the rational.